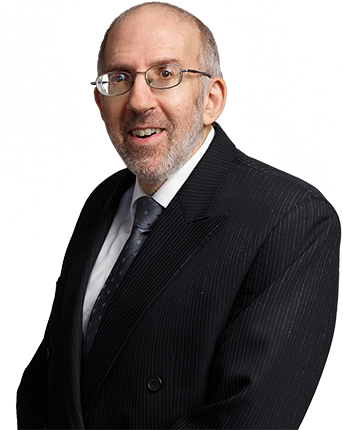 Aaron Gershonowitz joined the Firm in 1996 and concentrates his practice in environmental law. He has been working in private practice in Manhattan and Long Island law firms, where he has represented clients in a wide variety of environmental issues—including Superfund matters, RCRA compliance, underground storage tank issues, asbestos in buildings, and the environmental aspects of real estate and corporate transactions. Additionally, Mr. Gershonowitz’s practice includes the representation of military contractors with regard to closure of facilities, transfer of facilities, and the related negotiations with the United States Government and other local governmental agencies. He has also served as in-house environmental counsel for the Northrop Grumman Corporation. Mr. Gershonowitz has been a teaching fellow at the University of Chicago Law School and a full-time faculty member at Western New England Law School. He has lectured on environmental legal issues and has been published in various publications in the legal community. He is the author of a chapter in West’s Environmental Law and Regulation in New York, has published several articles in the New York Law Journal, New York Real Estate Journal, and has published in scholarly journals such as the Duke Environmental Law and Policy Quarterly, Environ (University of California environmental law and policy journal), University of South Carolina Law Review and University of Baltimore Law Review. He is a member of the Editorial Advisory Board of the Environmental Claims Journal and an adjunct faculty member at St. Francis Law School and the University of Phoenix Graduate School of Business.